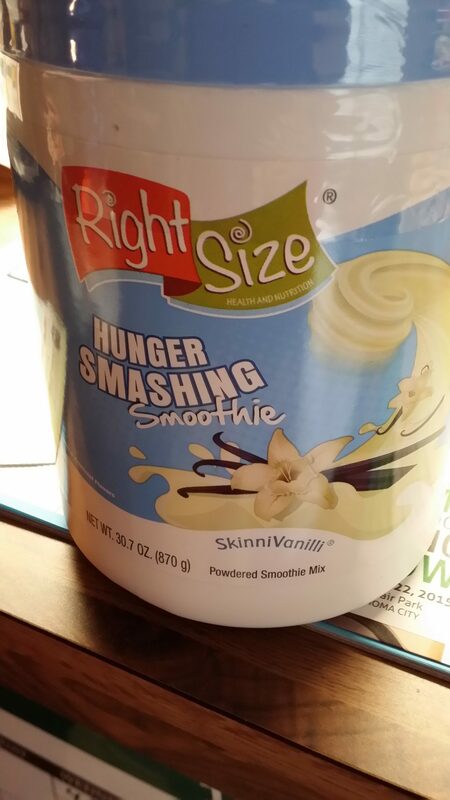 Welcome to Right Size Smoothies – Diet Shakes for YOU! 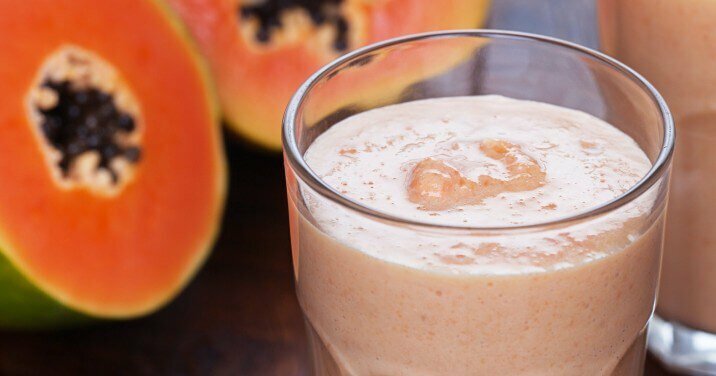 Right Size Smoothies will help you lose weight! Ready to begin your Weight Loss?